Deborah Murray (pictured) recently joined the TEC team as a Senior Consultant, specialising in software development. Deborah was once an air hostess for 4 years and has travelled the world, she has a Rottweiler called Leon, is a fully qualified beauty therapist and loves to bake! Welcome to the team Deborah! 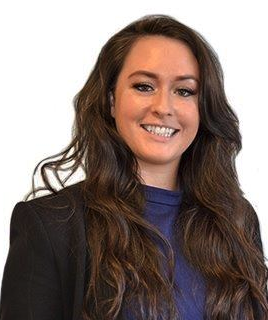 Alex Hewitt, Senior Recruitment Consultant joined the team back in April and is still going strong. 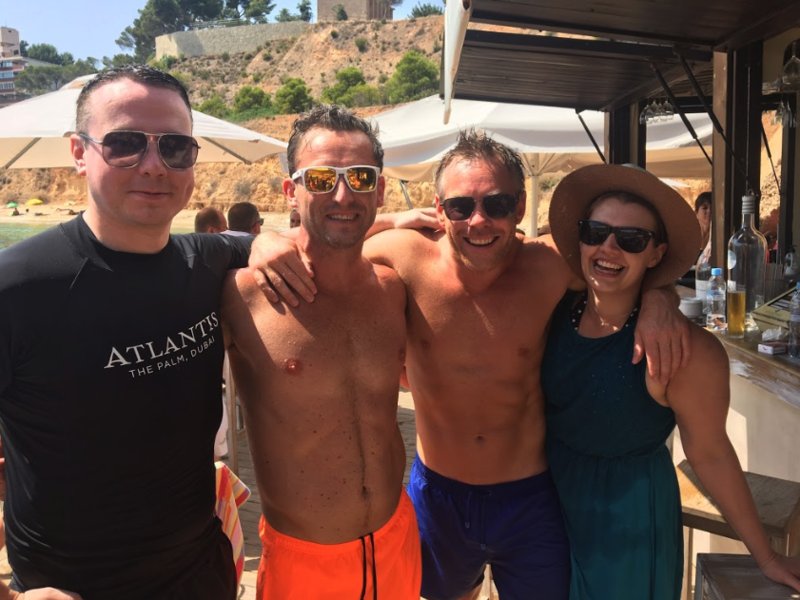 The team enjoyed their trip to Majorca to celebrate CRG TEC’s 1st birthday back in June.